If you are looking for a stylish and reliable midsize SUV for your next family vehicle, then you may want to visit our Benton area dealership to check out the 2018 Volkswagen Atlas. This popular and dependable vehicle offers a variety of amenities and features that you can take advantage of across a range of trim lines with seating for up to seven passengers. 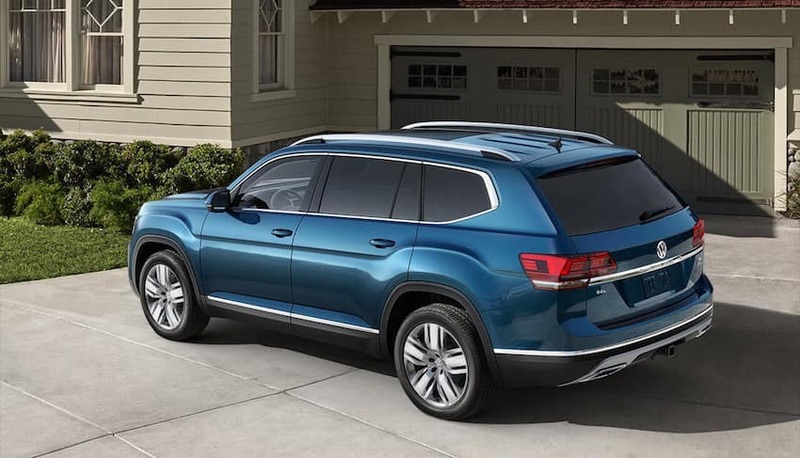 If you’d like to see what kind of features are included in the 2018 VW Atlas, check out the available trim lines, which include SE, SE with Technology, and SEL. 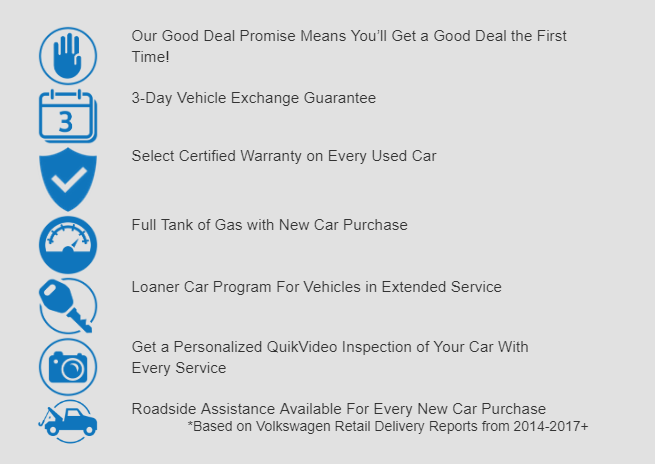 This dependable SUV has many different options that you can take advantage of depending on what you need out of your next SUV, but there are a few features that you can count on when you buy a 2018 Atlas at our Benton area Volkswagen dealership. The 2.0L turbocharged engine provides plenty of pep and does it without guzzling gas so you can get the kids to school, practice after school, and still be able to finish all of your errands because it is paired to an eight-speed automatic transmission with Tiptronic®. The 96.8 cu.-ft. of cargo space you get will make it easier to check off items on your to-do list or load up for the next family outing.